Reaching over 6,000,000 youth every year in the United States, 4-H is an impactful organization. Those youth have a relationship with a caring adult volunteer, over 500,000 nationwide that help put them in a trajectory to succeed. 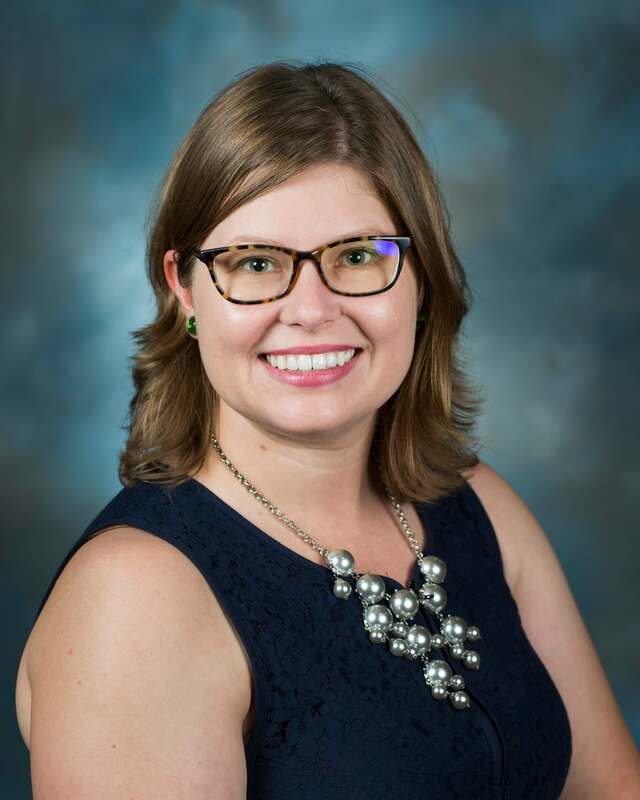 The big question is, what makes 4-H so great? 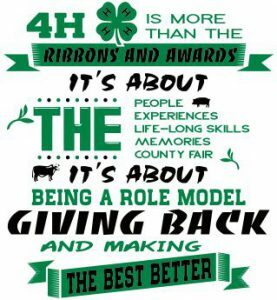 4-H has four essential elements that make up its base to greatness, they are belonging, mastery, independence, and generosity. The first element is BELONGING, belonging is when a youth (& their family too) feel like they are part of something bigger, contributing to a group, that they have a connection to others that care. 4-H helps to create a safe and inclusive environment that fosters a positive relationship between youth and adults. Once a youth feels like they belong, they can move to the next element, mastery. MASTERY comes from success in the area of youths’ interests; they come from completing a project book, exhibiting a project at the fair, delivering a speech, or any goal that a youth sets and achieves. Attending club meetings, participating fully in 4-H activities, and committing to a project are ways that mastery can build the self-esteem of youth and show them that they are capable of solving problems and meeting challenges. This helps them to become independent. Knowing that they can influence people and events through the making of their own decisions gives youth INDEPENDENCE. 4-H’s approach with experiential learning helps youth to develop and reflect into being independent thinkers. This teaches them how to think and understand themselves. Youth can confidently become change agents to help shape their future. This leads to being able to process learning and ultimately share what they’ve learned to give back to their club, community, country, and world. GENEROSITY helps youth understand what they’ve learned applies to the world around them. Generosity can include teaching a younger youth about a subject area or it can be doing a community service project. Giving back to the community is more than giving tangible things. Engaging in generous actions help youth to feel valued, as well as giving their lives meaning and purpose. The four essential elements of 4-H work together to give youth all over the world positive youth development experiences that can help shape our future.